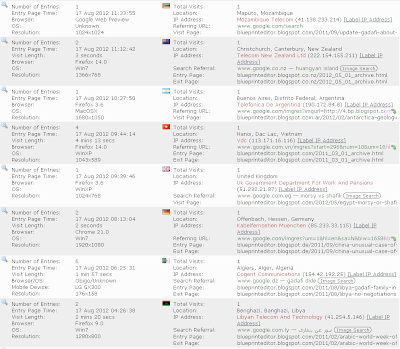 Yesterday, August 29, the following report appeared on Al-Arabiya's website. It was the same day that Mitt Romney was nominated the Republican's candidate for the presidential elections to come. [U.S. citizens] arrested who planned to topple the authorities and kill Barack Obama. مجموعة عسكرية تحولت إلى جماعة معادية للحكومة تطلق على نفسها اسم "FEAR"
A military group that changed into a community for a [revision] of the government named itself "FEAR". According to Al-Arabiya, this information should have been given by a speaker of the [prosecuting attorney's office] in the U.S. State of Georgia yesterday, Tuesday August 28, 2012. Furthermore, it was said the group mentioned above should have branched off weapons being worth some 87.000 U.S.$. 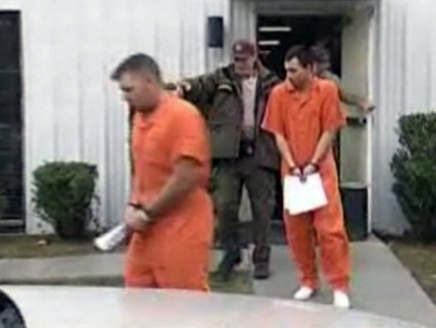 Two arrested members of FEAR (Forever Enduring Always Ready) organization (above). South Korean Media: America appealing to South Korea and Japan to exercise restraint on the subject of Solitary Island as a historic item. Message from People's Network on August 31: According to South Korean joint agencies' news, a high official of the U.S. State Department indicated on a press conference held [the day before] on August 30, 2012, that a tense situation which recently emerged between South Korea and Japan has caused America to feel deeply worried. He [therefore] appealed to South Korea and Japan to exercise restraint on the historic item of Solitary Island, [to prefer] calm replies and to give full play to [their] capacities for political consultations. Earlier on August 23, U.S. State Department's spokesman Nolan once indicated at a routine press conference that dispute, having emerged between South Korea and Japan, is being spoken of by the U.S.A. as some "not very comfortable" matter. China's Legal Network reacted on a protest from the Japanese embassy in Beijing and Japan's foreign minister. The protest referred to an incident that took place on August 27 when a Chinese male had snatched the Japanese flag from the ambassador's car while it was forced to stop in the streets of Beijing. Approaching the car to seize the flag is not patriotic but [creating] disorder. It's a groundless [assumption] that Diaoyu Island has oil. 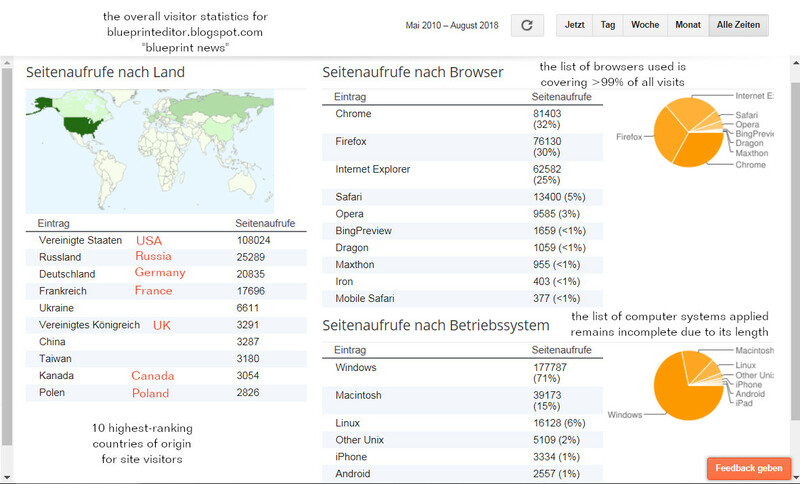 China anyway keeps its senses. The security pact will not succeed in Japan violating China's umbrella [i.e. protected zone] of interest. Hongkong newspaper: The Liberation Army's ground forces, navy, airforce and amphibious forces are accusing the "Seizing Islands Manoeuvre" and are warning Japan. Cai Ying Ting opposes America's putting Diaoyu Island on a list of suitable targets for a treaty on security protection by America and Japan. Cai Ying Ting is vice-chairman of the general staff for the People's Liberation Army of China. He made his remarks about Diaoyu Island during his actual visit to the U.S.A..
On a press conference in Washington for [representatives of the] Chinese media residing in the U.S.A., Cai Ying Ting made clear that [his] delegation during their visit to the U.S. [always] underlined the strong consciousness of sovereign rights among, both, China's people and their armed forces. China resolutely opposes the American view that is making Diaoyu Island a suitable target for the U.S.-Japanese treaty of security protection. [The delegation that] accompanies Cai Ying Ting on his visit to America is including the following members: The chairman of general staff for the Beijing military region Wang Ning, [two high-ranking officers] from the military region of Jinan province, the chairman of general staff for the military region of Guangzhou province Jia Xiao Wei, and the second director of the department for strategic plannings Chen Shou Min. [China's] Foreign Ministry: As to Japan's prime minister damaging China's territorial sovereignty, a strong verbal expression might not be enough.
" Using the resolution as a pretext for hegemonist power over an island, Japan's practice is an illegal and fruitless effort. " Liberation Daily: Japan - Be sure not to do commit your mistake twice ! 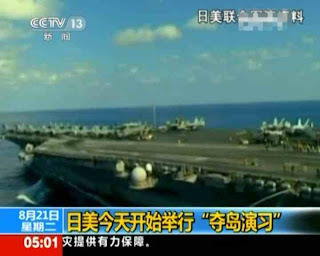 Hongkong media: The islands conflict is challenging the U.S. in the frame of their Asian relationships. This is exactly a move of America's strategic focus towards Asia's development which [now] depends on an increase of self-confidence [despite] Japan's fundamental shortcomings, [while] Japan's nationalism is extremely longing to claim the active part in the region. Editor's Note: This chapter is referring to Japan's traditional imperialism, now seen in an alliance with the U.S.. Furthermore, whatever is driving Japan to act in a vigorous military operation, can cause a fierce [outbreak] of nationalism in the countries of this region. In the East-Asian region, historic nationalism can prevail over geopolitics [because of] former wounds being deeply cut and serious. In case America is giving impetus to what is regarded as the line of Japan's new militarism, that [would raise] talk among the governments of South Korea, the Philippines, Vietnam and [their] peoples. It is unlikely that America simply is [just] the reliable and cooperative [Yankee] partner. 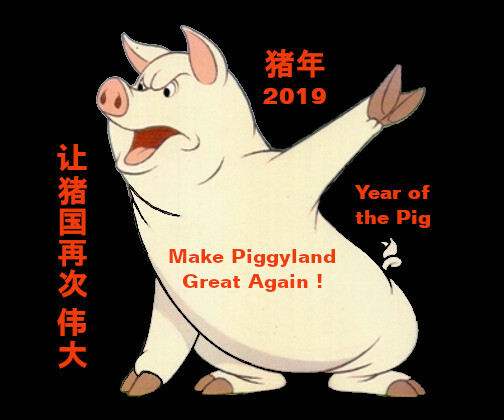 In case America is backing Japan to strengthen [its] military power, China's government will certainly know how to fully utilize anti-Japanese sentiments in the region. 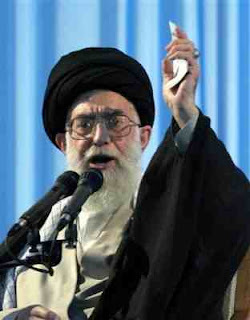 Iran's Supreme Guide [of Islam] Ayatollah Ali Khamenei ordered the [Al-Quds brigade] attached to the Iranian Revolutionary Guard to concentrate their terrorist operations against the West and its allies [because of] their assistance of the Syrian confrontation which is demanding an emigration of president Bashar al-Assad. 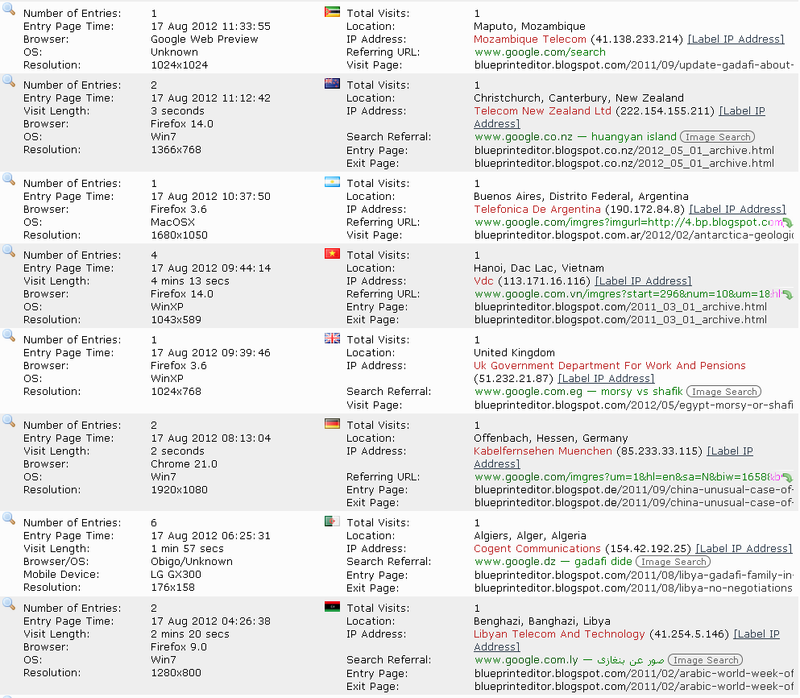 [It should be] agreed not to [spread this via] the journal "Telegraph" to Western intelligence agencies. Then, Khamenei called for a reunion of the [brigades] with the Iranian National Security Council in Tehran for discussing a decision on what [consequences] to take on the part of Iran concerning an overthrow of the ruling system in Syria. Many non-Arabic but Islamic countries like Malaysia and Indonesia as well as others didn't install the contradictions [in their inside] like Iran did install them. Furthermore, the difference [between those countries and Iran] is not in nationalism but in ideological morphology. Report from the Arabic / English magazine "Akhbar al-Aan أخبار الآن" in Dubai on April 17, 2012.
" The Telegraph newspaper said that information and data revealed a clue on the cooperation between North Korea and Iran. The Telegraph also reported that Iranian officials were present in North Korea last week to witness the failed rocket launch. The high-profile rocket launch, which took place to mark the 100th anniversary of the birth of North Koreas founder, was reportedly attended by 12 officials from the Shahid Hemmat Industrial Group (SHID). The organization, which is the subject of a number of international sanctions, attended in order to witness the launch at first hand, according to Yonhap news agency reports. The Iranians undoubtedly were there to observe the missile launch and receive test data from North Korea. News of North Koreas guests from Iran is likely to cast the spotlight onto the suspected relationship between the two nations in terms of the exchange of ballistic missile technology, and the nuclear files. US President Barak Obama threatened with more sanctions against Iran in case talks between biggest countries and Iran ended this week, remained in its place. Obama expressed his stand in refusing the Iranian attempts to delay and exploit talks to gain time, Obama added that he made this clear to Iran and negotiating parties. The failed missile launch received a wide international denunciation while Iranian participation stirs many questions about how much Iran is serious in keeping its nuclear program peaceful, and the reasons that made many Iranian experts attend the failed missile experience in North Korea. " Mofaz requires a [formal] meeting with Israel's prime minister for the study of plannings of the most extreme facing of Iran's nuclear [dossier => subject]. Editor's Note: Lt. General Shaul Mofaz, born in Tehran, is the current Chairman of the Kadima Party which is the largest party by seats in the current Knesset. As a former Chief of the General Staff and in other high-ranking military positions he has very much influenced the development of Israel's military in the past decade. In his actual political position he could now become an important partner to prime minister Netanyahu when it comes to a nuclear attack against Iran. Israeli forces deploy missiles "Dome of Steel" in the town of Eilath at the Red Sea. UPDATE for August 17 / 18 / 19 further down ! After renewed territorial claims of the Japanese government regarding some islands in the East China Sea, China is now teasing Japan by sending some "inofficial" personnel from Hongkong to land on disputed Diaoyu Island. 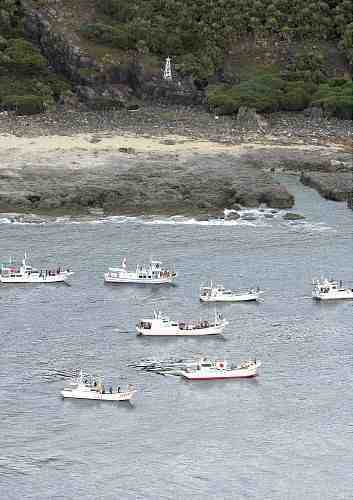 "Nongovernmental personnel for the protection of fishing" is planning to set foot on Diaoyu Island, today. - Japan is calling this act an illegal intrusion. A member of the Hongkong [based] "committee for operations to protect fishing" is plugging in China's national flag on board of [their] ship. Two days later on August 17, CNN reported the arrest of 14 Chinese citizens from Hongkong trying to land on Diaoyu Island and plant there a Chinese and a Taiwanese flag. 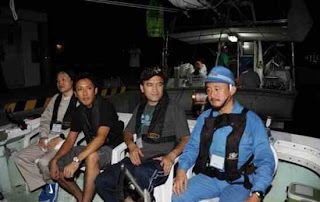 The arrest was executed by Okinawa police and the Japanese coast guard. Some time later, all of the Chinese were sent back to Hongkong without further criminal charges by Japanese authorities. 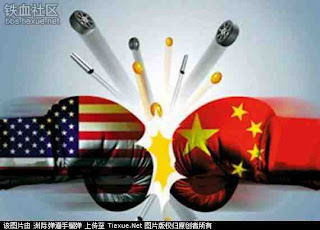 The same day, August 17, chinanews.com published a series of five articles in Chinese on the subject of disputed Pacific islands, thus showing the significance of that matter in times when offshore oil and fishing grounds become more and more important. Professional analysts [say] Japan's strategy behind the subject of Diaoyu Island is to keep China's ascent [as a political force] within limits. Experts [say] Japan's "Three-sided island dispute" is reflecting its relative isolation in that region. Experts [say] the island dispute between Japan and Russia is [based on Japan's] wish to reverse a historic verdict which Russia is unable to [accept]. 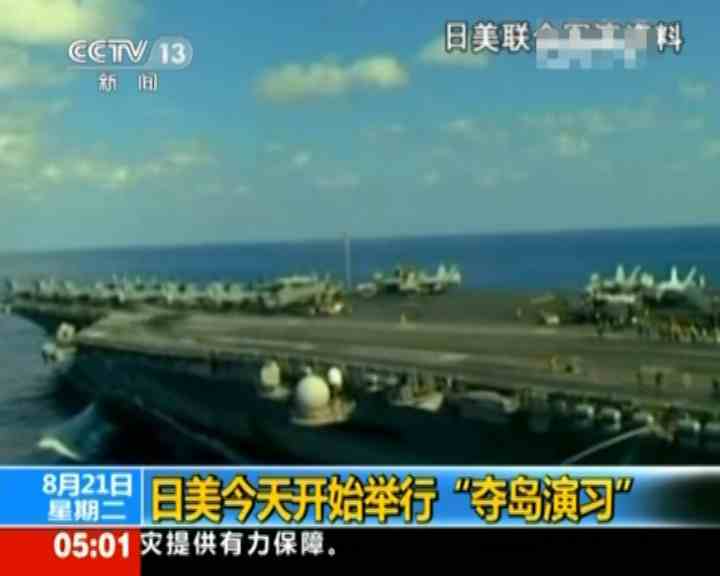 While dealing with a struggle for islands it makes sense for the quoted Chinese source to hint at Japan's navy, decided to further increase its power. 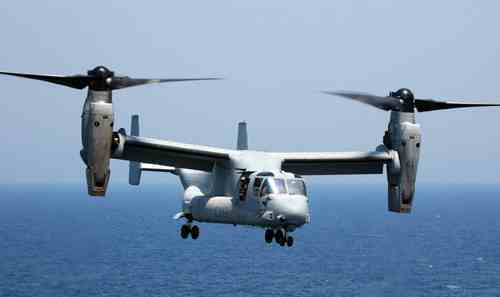 At least, that's why a member of Japan's general staff is visiting the U.S. in order to test a brandnew and highly sophisticated MV-22 transport plane "Fish Hawk" (pictures below) for possible use in his navy. - Fish again ! 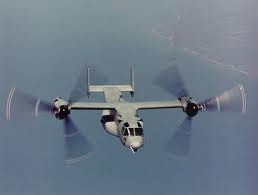 A high-ranking Japanese general is visiting the U.S. where he likes to test their [smart] "fish hawk" cargo plane. South Korea's military and police are taking manifold measures to prevent Japanese right-wing members from landing on "Solitary Island". Nine Japanese right-wing members landed on Diaoyu Island, including [a] member of Japan's parliament. According to People's Network, Beijing, 21 boats carrying 150 Japanese nationalists headed for Diaoyu Island on August 18. The group who call themselves "Troop for Relieving the Spirit 慰灵团" included eight members of Japan's parliament. 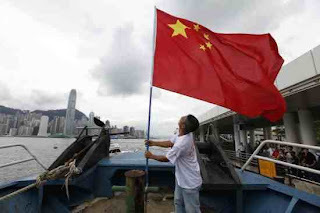 On August 19, nine rightists finally landed on that island which was claimed by Hongkong activists only some days ago. The "inofficial" Chinese operation has raised diplomatic turmoil between both countries and triggered off the actual operation by Japanese nationalists. 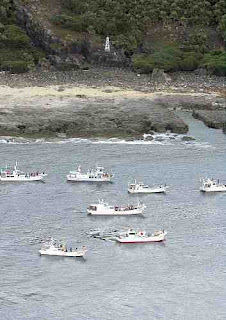 Pictures below: Part of the flotilla and the group of successful "invaders". 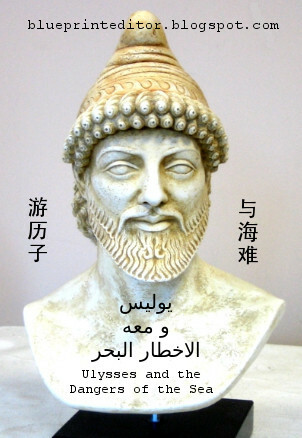 The illegal [act] of Japanese rightists is violating China's territorial sovereignty. A leading official from the ministry of foreign affairs has already undertaken a stern approach towards Japan's ambassador to China and [delivered] a strong protest, urging the Japanese side to stop [any] actions damaging China's territorial sovereignty. Chinese protesters carrying a portrait of Mao Tse Tung. Furious Chinese demonstrators in front of Japan's Guangzhou consulate toppling a police car. Rather quiet protest in front of Japan's Beijing embassy.